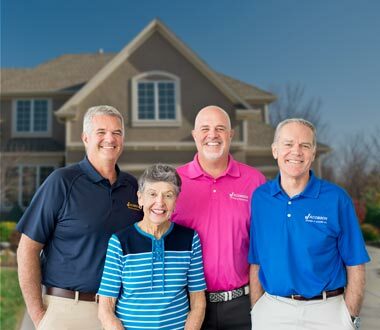 Jacobson Heating and Cooling is a family owned and operated company, established in 1932. 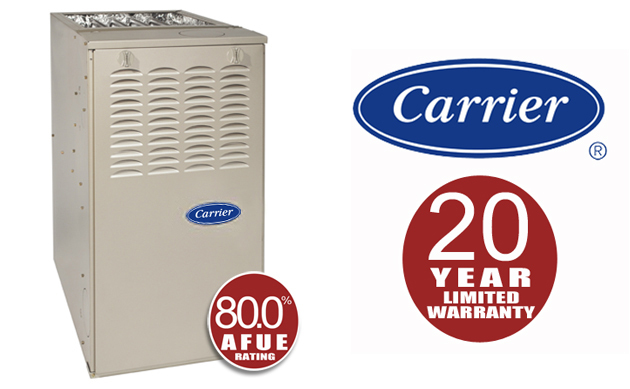 We strive for the highest level of quality for our customers at the very best prices. Friendly, gave good advice and went the extra mile. They showed up on time and worked with my schedule. Bob Jr. graduated from Grand Rapids Community College with a degree in Business and started with Jacobson in 1996. 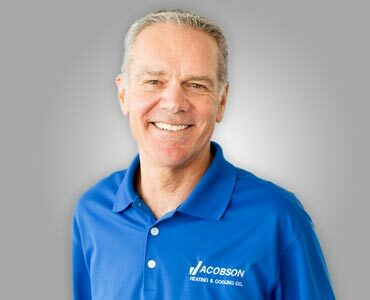 He is in charge of the daily operations at Jacobsons and also handles the accounting responsibilities. 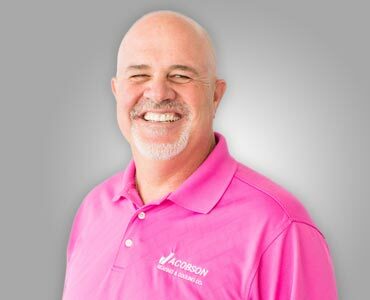 Tom started with Jacobsons in 1996 and handles Jacobson residential sales operations. He is licensed with the state of Michigan to ensure that your project will meet all mechanical codes, specifications and guidelines. 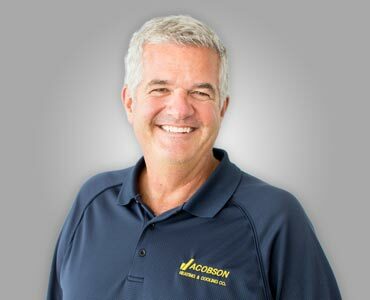 Jeff graduated from Davenport college with a degree in Business Management and began residential sales with Jacobsons in 1988. He is licensed with the state of Michigan to ensure that your project will meet all mechanical codes, specifications and guidelines.